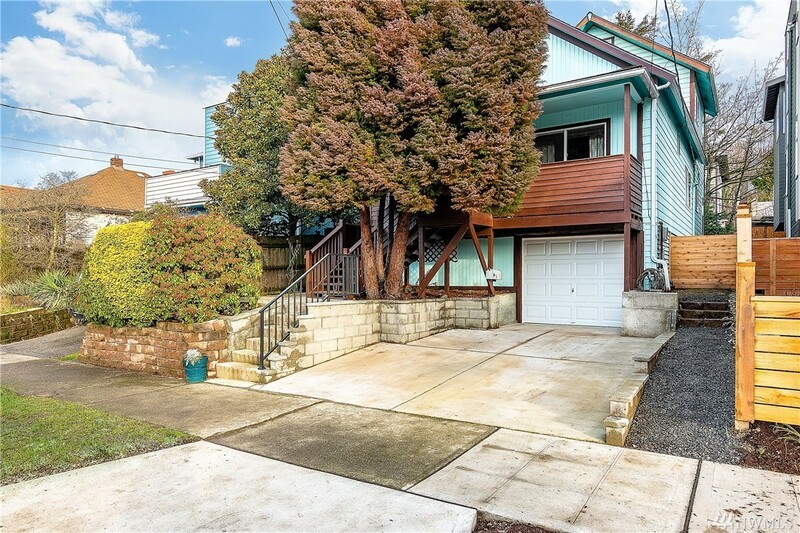 Spacious, inviting West Seattle home nestled in Youngstown. Incredibly easy access to the WS bridge & buses to downtown in 15 mins. Nearby sports fields & Longfellow Creek. Large updated chef’s kitchen incl gas, granite counters & SS appliances, perfect for entertaining. In addition to large master suite & 2nd bdr, there are bonus usable spaces incl an office, loft area & upstairs den area. Garage is large, perfect for workshop & storage. Backyard is fully fenced w/ mature plants & a large deck.